It’s the most wonderful time of the year! 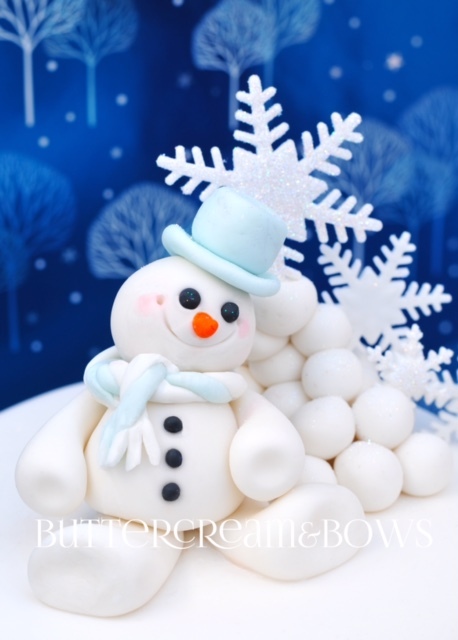 Get into the Festive Mood and learn the basics of sugarcraft modelling too. ! 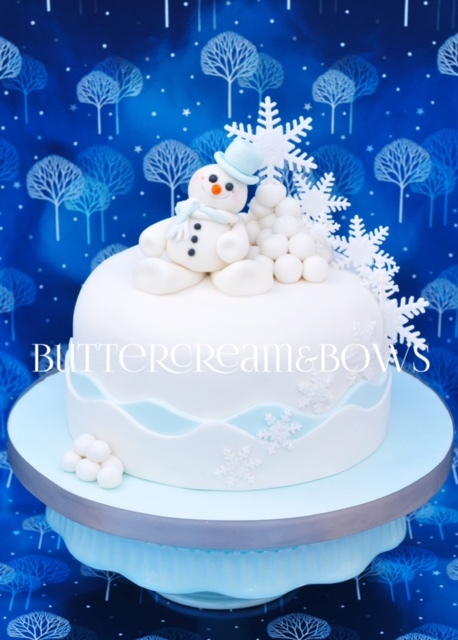 During this class you will produce a stunning 6 inch round ‘Winter Wonderland’ cake. Perfect for a centrepiece at festive celebrations to wow your family and friends. During your day with us, a gorgeous lunch is included, and also mince pies and a festive tipple by the Christmas tree. This course is guaranteed to get you in the Festive spirit! The class will cover the essentials of colouring and handling sugarpaste and modelling paste, and introduce you to the essential techniques in modelling. You will also be covering boards and cakes to achieve a smooth professional finish. This class will also help you understand how to achieve proportion and balance to your cake decorating. Essential sugar craft modelling techniques. How to gauge size, proportion and balance your design. The ability to form sugar craft models using the techniques taught. Potential to take your new found skills to the next level and set up your own business!! !